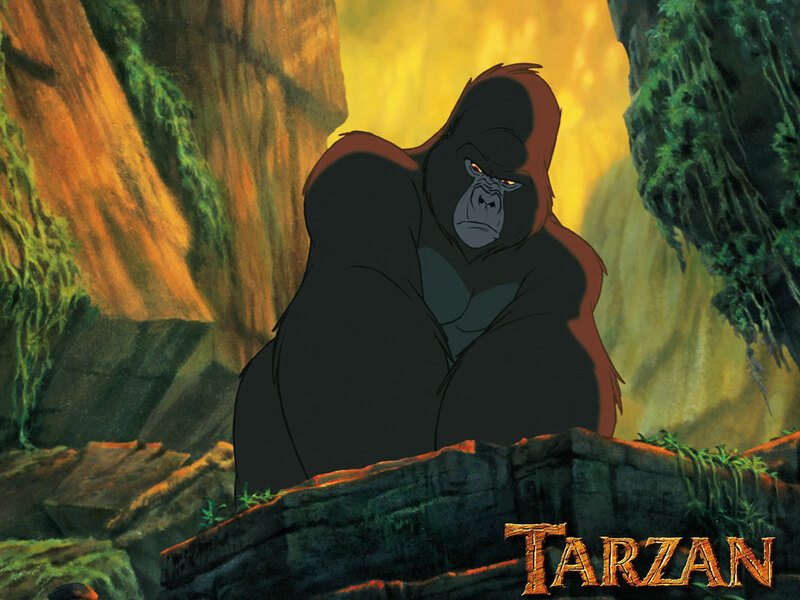 Tarzan. . HD Wallpaper and background images in the Disney club tagged: tarzan. My top, boven 40 Disney Songs.